Not sure of the difference between optometrist, ophthalmologist, and optician? 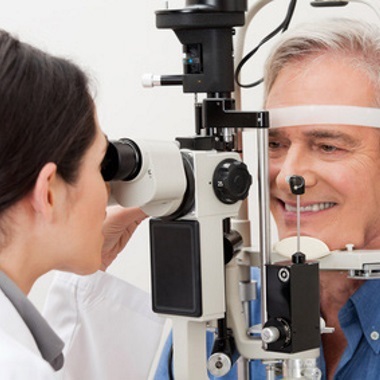 In Canada, there are 3 primary type of eye care professionals provide services. As a consumer, it is important to understand the differences in the three o’s: Optometrists, Ophthalmologists, and Opticians. Outlined below are the differences to watch for when selecting a provider. Optometrists are doctors of optometry. They are trained to diagnose, treat, manage and prevent diseases and disorders of the eye and its related structures. Optometrists may also provide, fit and adjust glasses and contact lenses for patients who require them. Ophthalmologists are physicians who graduated from medical school that have special training in diagnosing and treating diseases and disorders of the eye. 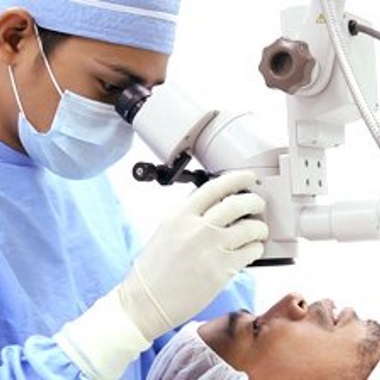 They may diagnose and treat ocular diseases either by medical or surgical means. 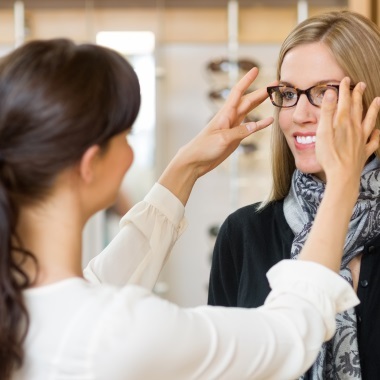 Optician provides, fits and adjusts glasses and contact lenses and are often found in a retail setting.